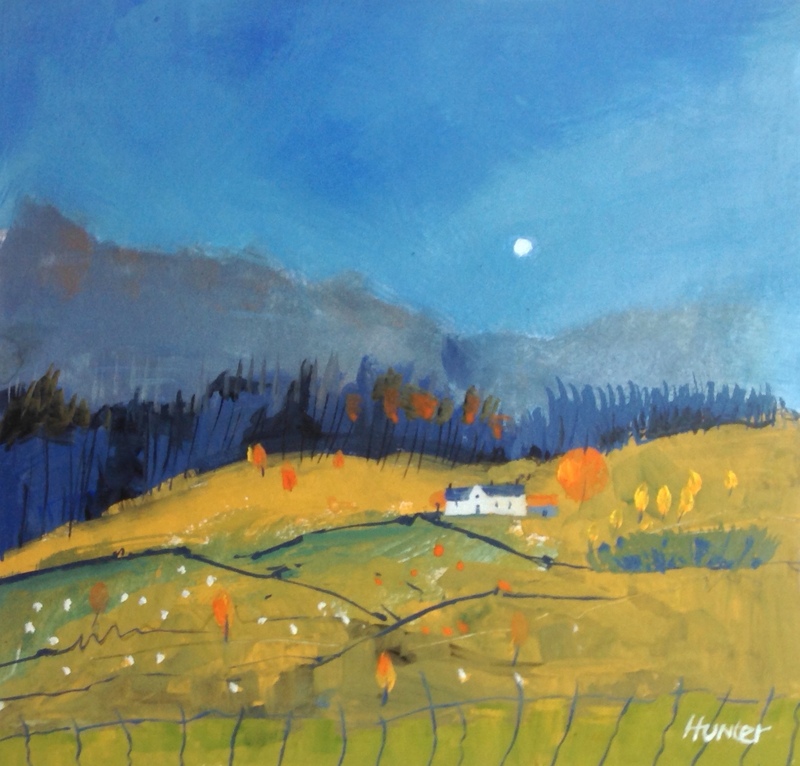 Busy year ahead ,I have work in the Aberfeldy Gallery and in The Honest Thistle in Pitlochry, I will be exhibiting in the Gallery at Pitlochry Festival Theatre . The Fortingall Art Show is 25 July until 9 August and Perthshire Open Studios is 5-13 September . 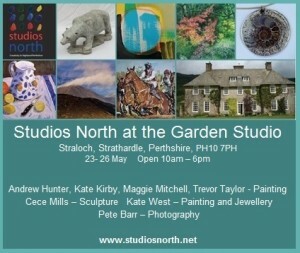 But if you want to visit my studio at any time see my contact details and get in touch.